Have you or someone you love been charged with a crime? Are you worried that you will go to jail? There is no question that a criminal conviction can alter the course of the rest of your life. In some cases, the allegation alone is enough to ruin your reputation and your career. Fortunately, help is available. 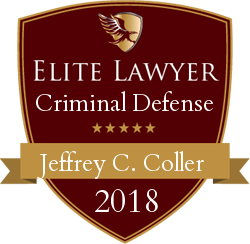 At the Knox County law firm of Jeffrey Coller, Knoxville Criminal Defense Attorney, we provide trusted guidance and skilled representation to clients throughout East Tennessee in all types of criminal proceedings. 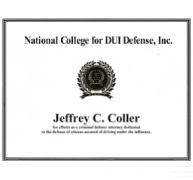 An effective criminal defense begins with a full understanding of the situation. Our team will go right to work in investigating your case, including the details surrounding your arrest and the charges that have been filed. Along the way, we will ensure that your rights are fully protected and that you are treated with the dignity and respect that you deserve. We will do everything we can to help you avoid a conviction and the associated penalties. Any criminal charge is a serious matter, but charges filed in federal court often carry more substantial penalties and long-term consequences than state-level charges. Attorney Jeffrey Coller is admitted to practice in United States District Court for Eastern Tennessee, which means he and his team can assist you when you are facing federal criminal charges. We are equipped to handle charges related to illegal drugs, racketeering, conspiracy, forgery, counterfeiting, computer crimes, and a wide range of other federal offenses. The state of Tennessee is home to some of the harshest drunk driving laws in the nation. If you are convicted of driving under the influence of drugs or alcohol, you will go to jail, even if it is your first offense. At our firm, we have the knowledge and experience to find alternatives to a conviction whenever possible. 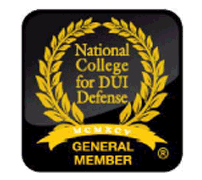 We help with all types of DUI cases including first-offense, DUI, repeat DUI, felony DUI, and boating under the influence. Our team can also help get you back on the road if you have lost your license due to a DUI charge. Tennessee law takes a hard line against illegal drugs, including marijuana. If you are facing charges for simple possession or casual exchange, we will work with you to ensure that your rights are protected. When you are charged with drug trafficking, the stakes are even higher, but we have the tools to help you build an effective defense. We will review the details of your arrest, the searches conducted by police, and any other information that could be helpful in avoiding a conviction. If the police suspect that your property was involved in the commission of a crime or purchased with illicit money, Tennessee law allows the property to be seized. Getting your property back can be challenging, but our team can help. We will work with you in asserting your constitutional rights and recovering what is rightfully yours. At our firm, we understand that college is a time for learning, but also for pushing boundaries. When the boundaries are pushed too far, the consequences can be severe. 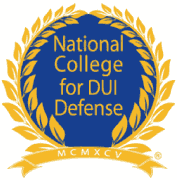 With that in mind, we represent college students charged with offenses such as theft, underage drinking, underage DUI, sexual battery, and other crimes on the campuses of the University of Tennessee, Johnson University, South College, and other institutions throughout the region. 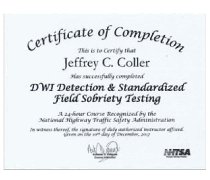 Attorney Jeffrey Coller is a Tennessee criminal defense attorney who is admitted to practice in both state and federal courts. He received his Juris Doctor degree from the Oklahoma City School of Law in 2011, and since then, he has committed himself to protecting the rights of those accused of crimes. 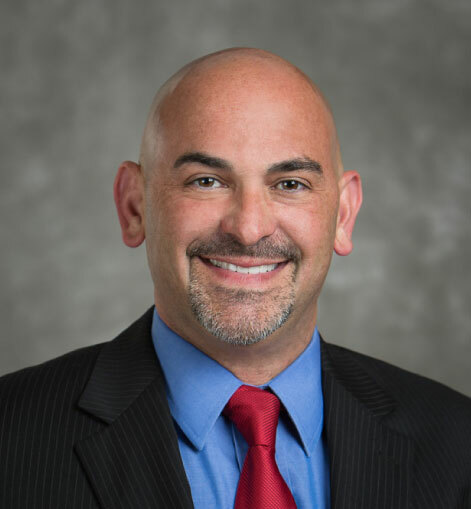 As a fierce client advocate, Mr. Coller will go above and beyond for you. He understands the challenges you are facing, and he is ready to help. Attorney Jeffrey Coller has many notable cases and case results in the Knoxville, Knox County and Campbell County area. Read more about him in The News.